Along with a usual run-through of feedback and events across Europe in the coming week, this episode is dedicated to our interview with Chris Peters, the scientific affairs manager at Sense About Science, the UK-based non-profit organisation behind such campaigns as ‘Ask for Evidence’ and ‘Libel Reform’, the ‘Plant Science’ and ‘Energy Online Expert’ panels, as well as the international ‘AllTrials’ campaign. Photo shared by Massimo Polidoro: “I am responsible for what I say, not for what you understand”. 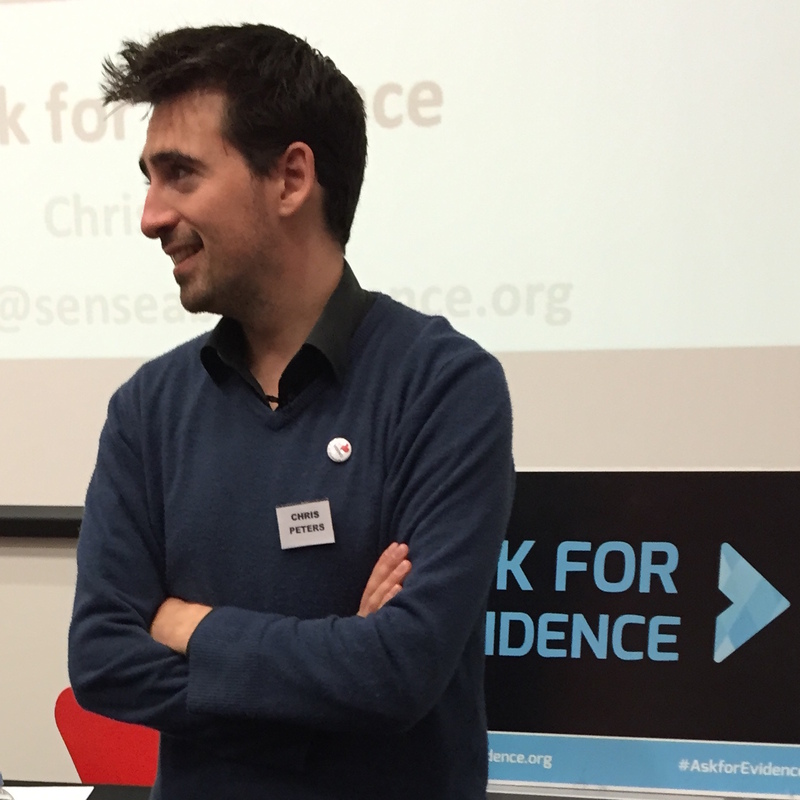 Interview with Chris Peters, the scientific affairs manager at Sense About Science. This entry was posted in Podcast Archive on April 28, 2016 by Andras.